Disclosure: This post is written in partnership with Mabel’s Label’s. All opinions are my own. I am that mom that likes to make sure we are completely prepped for school. I have school supplies purchased the minute they hit the shelves, I make sure I do back to school shopping throughout June and July to save the most money and miss the crowds, and I of course order labels to keep everything organized. 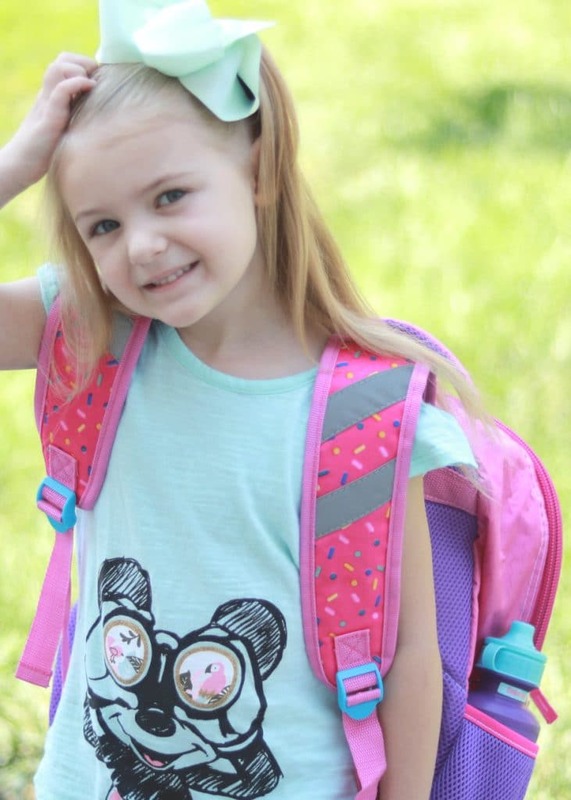 I love Mabel’s Label’s and wanted to share our Kindergarten prep ideas to help make the transition for both kids and parents easier. 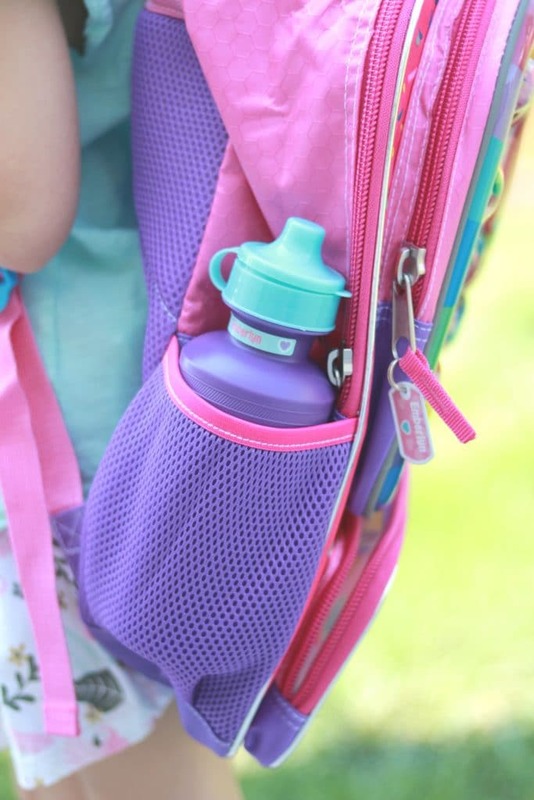 Backpacks, lunchboxes and water bottles get the most wear and tear in our household. 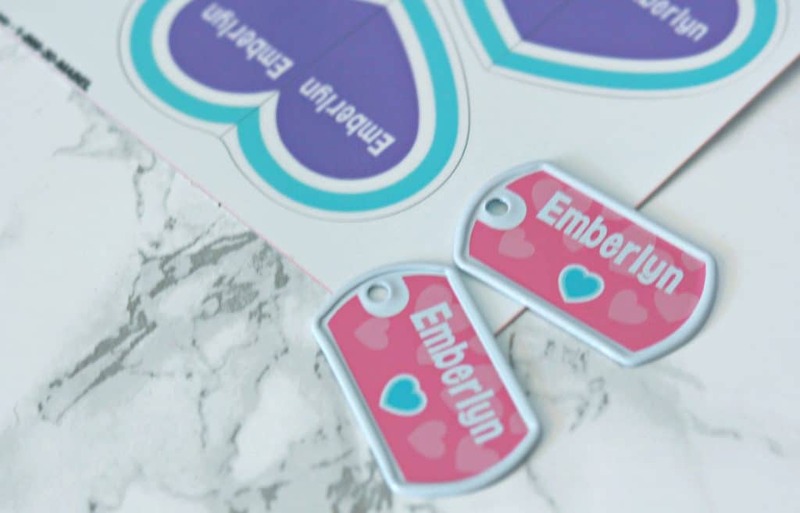 Mabel’s Label’s are all very well made and designed to stick on many surfaces, but the mini tags are easily attachable to zippers and are metal. 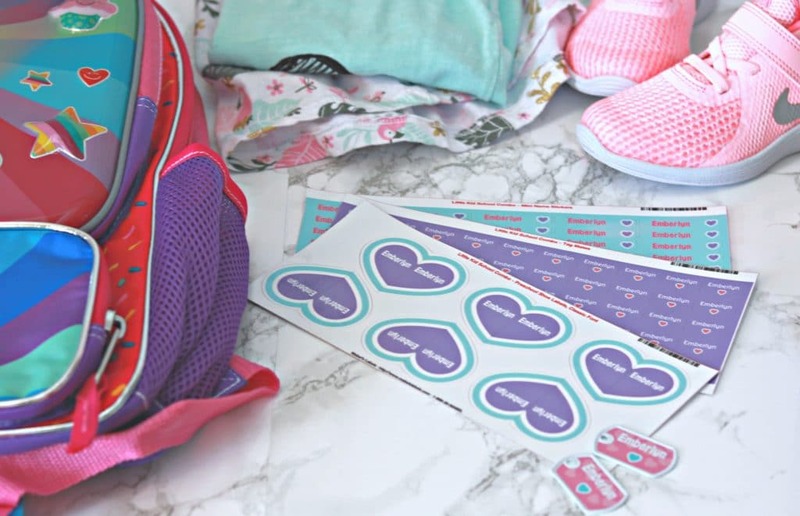 I love the mini tags because they are extra durable and make labeling, personalizing and identifying my kindergarteners supplies so much easier for both her and I. The stick on labels are great for clothing and other items, but the mini tags are so helpful for bags and such. Kindergarteners are not the best at organization and we all shop at the same stores so everything looks alike. I can’t even tell you how many times my son came home with someone else’s bag or other belonging’s in kinder. Once we started using Mabel’s Label’s it made identifying their belongings easier and other children’s belongings stopped accidentally coming home. Anyone who has met our sweet little girl knows that she nearly always has her shoes on the wrong feet. No matter how many times we tell her that her shoes are on the wrong feet, she still hasn’t figured out how to align them and put them on the correct feet. Last year we introduced her to the preschool shoe labels and they have made a WORLD of difference. She just matches up the picture and viola, the shoes are on the correct feet. 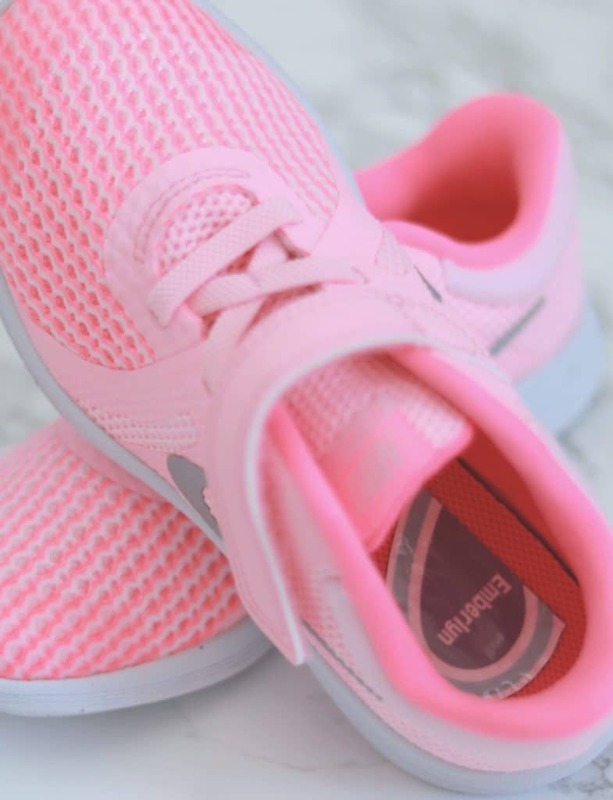 These shoe labels last too. The shoes I featured in last years post still fit and the shoe labels have not even budged. They are still shinny and easy to read. As we prep for a new morning routine, I am so glad that I do not have to worry about making sure her shoes are on the correct feet. I can just lay out her clothing and she can get dressed in the morning with no fuss! I cannot fathom how quickly 5 years went with our little girl. We went from this tiny failure to thrive baby, to this strong-willed, independent little girl who is more than ready to start kindergarten in just a couple weeks! 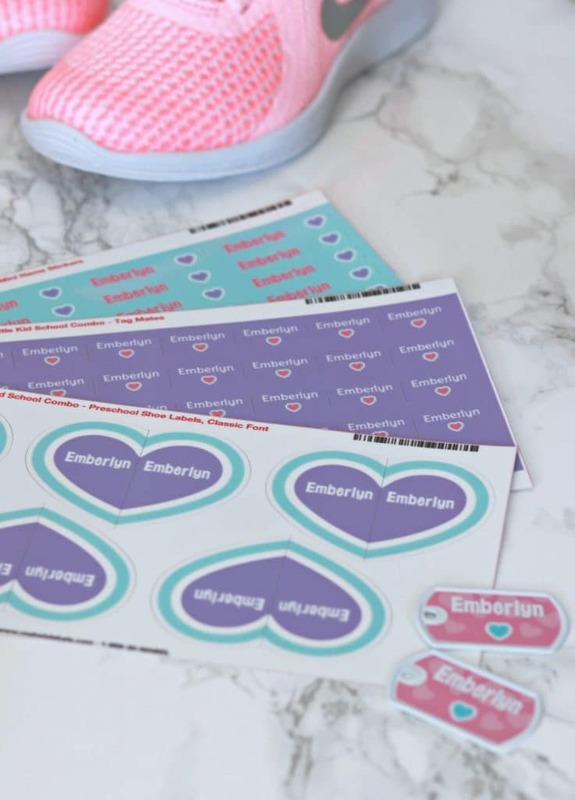 I am so glad that we have Mabel’s Label’s to help this transition easier for all! Yup, you read that correctly! 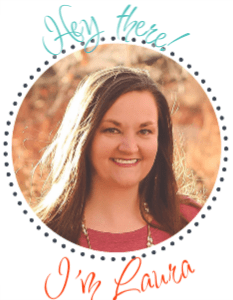 Mabel’s Label’s generously offered to give one of my readers a school label pack (value of $42.00)! They have so many options for that student in your life and the personalization cannot be beat! Enter the rafflecopter below for your chance to win! Thank you for your post and giveaway!